Happy humpday! A lot of things have happened lately including a Seven experiment update, (read more about it HERE) cupcakes, donuts, birthday celebrations, more spring cleaning, and a bit of studying here and there. First of all, we have concluded our month of the Seven experiment with clothes. The Seven experiment is based off of the book Seven: An Experimental Mutiny Against Excess by Jen Hatmaker that shows how we can eliminate excess from our lives and become closer to the Lord by ridding ourselves of those distractions. The first month of the seven experiment, we each chose seven food items that we had to stick with the entire month. The second month of the Seven experiment, the month we just concluded, we only wore seven articles of clothing for the entire month. Of course we could wash our clothes, but I never imagined how challenging this part of the experiment would be. By the end of the month, I think we could all agree that we felt frumpy, sick, and tired of our clothing items. Which is a bit wild! Our clothes do not define us. I constantly found myself comparing my 7 clothing items to others around me and I prayed that my insecurities wouldn't rob me of my identity in Christ during this month. I have noticed that every time a month of Seven is complete, I truly realize how blessed I am for all I have. So many food options, clothing options, and more! This month of the Seven experiment is a big one: MEDIA. I definitely had to capitalize that word because right now media is a big thing in my life. Facebook, Instagram, Twitter, tv, Pinterest, texting, movies, Snapchat. I love it all. And I spend waaaay too much time on social media than I probably should. Thankfully, this month, we are taking a break from it all. It is Day 2 of the no-media month and I already feel like I have soooo much time on my hands. Yesterday morning I woke up having Instagram withdrawals. And then after having a teenytiny pity party I began working on homework, organizing, making breakfast, reading...all before classes...I realized that HEY! Media month isn't too bad! I checked so many things off of my to-do list yesterday it was a bit cuh-razy. Then, instead of watching tv or movies last night, we went to our first yoga class at the gym. It was great. And I can NOT wait to do another class this week. 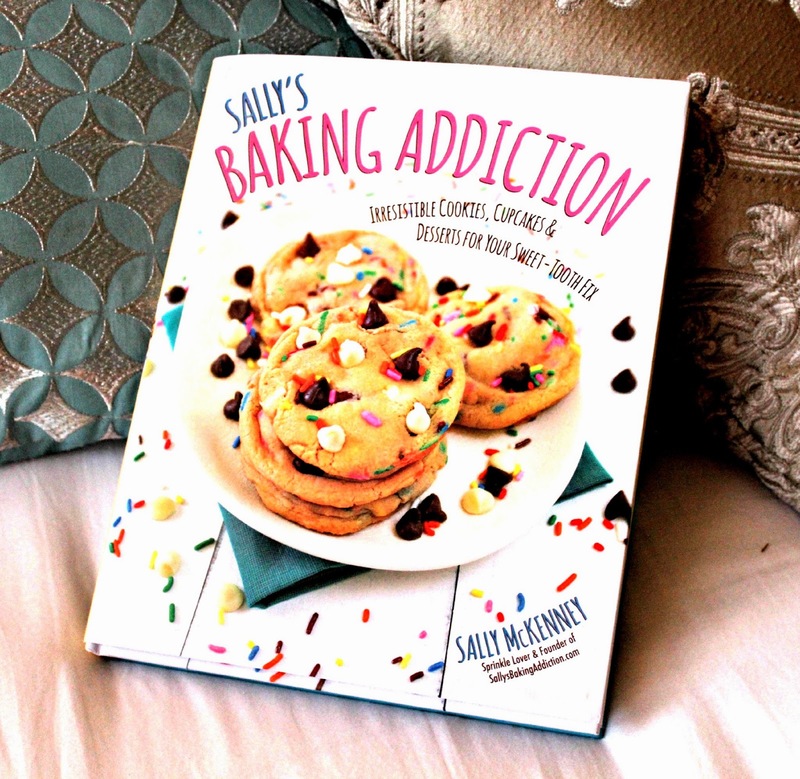 After dinner, one of my bestfriends- Joni- surprised me by baking a recipe from my favorite cookbook by Sally's Baking Addiction. She made delicious Sunshine Lemon Cupcakes which made me SO SO happy because sunshine and cupcakes are my two favorite things. (Hence the blog name) Thank you, thank you Joni! You are the sweetest! 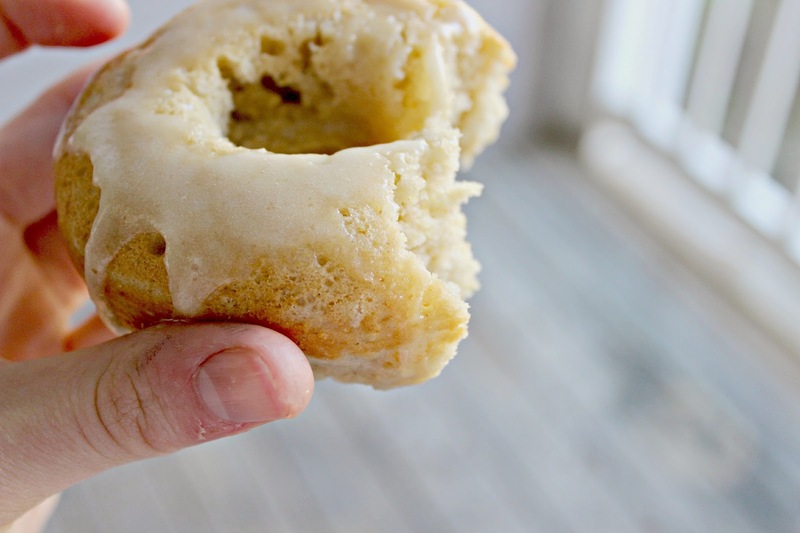 and my favorite favorite faaaavorite Baked Lemonade donuts again. YOU HAVE TO TRY THESE. Everything in this post looks so delicious! I love your blog! I LOVE that you used your free time to make donuts. My kind of day right there. I'm really intrigued with the whole Seven experiment but it sounds tough! the seven experiment sounds amazing, thanks for sharing about it! 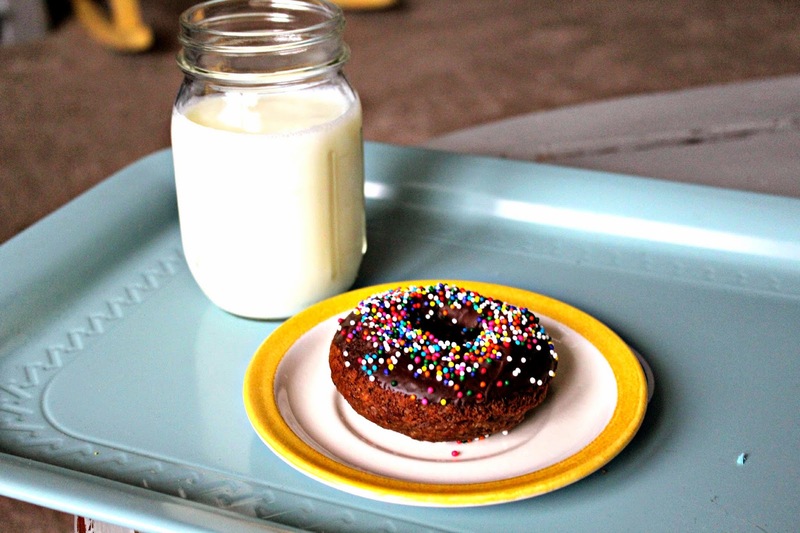 also---those donuts. yes. amazing job on the donuts- they look so good!